Hello friends, this is Jerry Ayantola (the other Jerry) all the way from Kimironko, Rwanda. I arrived here only 24 hours ago with Peggy, Christina, and Shane. Thank God for safe travels. Anyways, like I said, we’ve been here for maybe 24 hours and have seen more of God’s beauty through the people we’ve met, the roads we traveled on and especially the animals we saw on our safari today. We left at five this morning and trekked about two and a half hours to our safari destination called Ackagera Park, which takes up about 15% of the country. In our six hours there, we saw all of God’s amazing creations up close from warthogs to giraffes to baboons to zebras to hippos and our lone elephant that we got to see from a distance (at least we believe it was an elephant). Tomorrow, I’m looking forward to going to church and worshipping with more of God’s people from across the world. God is good. Thank you all for your support and your prayers. Neal here. Just a quick word as we head off to bed. It’s been a long day, with the team out early at 5 AM, with Christina and I staying behind to run down a bunch of errands: the rest of the batteries, the bags to carry all the solar stuff in, pre-order 60 50lb bags of rice, etc. 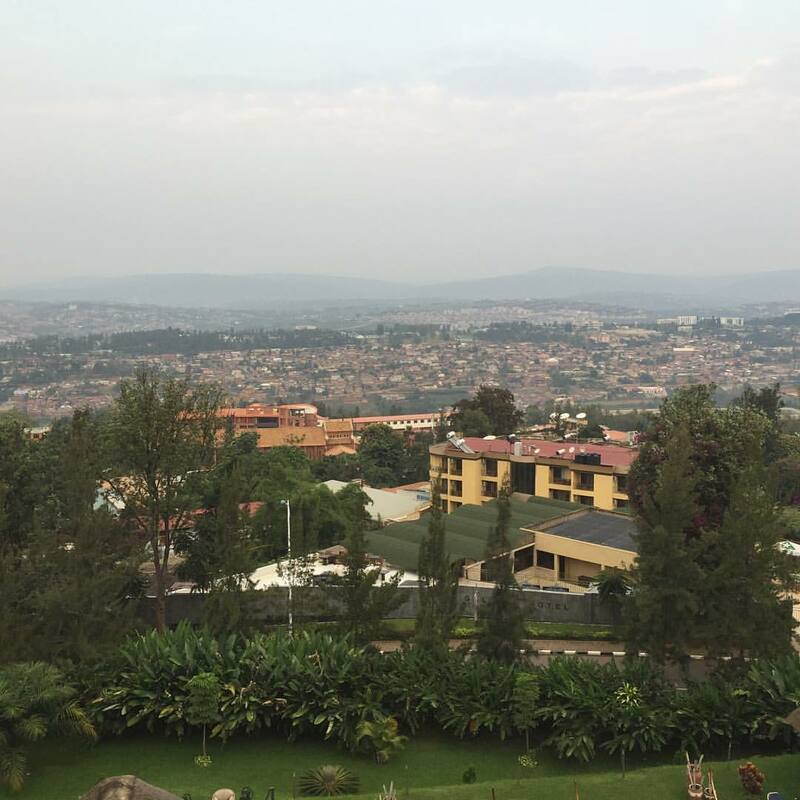 Believe it or not, it can take all day in Rwanda just to get that done. Besides, when you’ve seen one warthog, you’ve seen them all. But what is always remarkable to me is how being on cross-cultural mission changes us. We come to be available to make an impact, but we wind up being the ones impacted. It has been a pleasure for me to have a front row seat to see how God has impacted Jerry D’Agostino. You’ll get to hear some of that because he has gone from being the guy who sits in the back row to being the one to volunteer to give out team report on the 28th? Cool stuff. Pray for us as we serve this next week. Pray for Jerry D as he begins the trek home Sunday night. Happy that all is well…praying for continued blessings! Muraho….glad to hear team 2 has arrived safely. Safe travels for Jerry D as he travels home by himself. Sub zero weather here in MA, we’re setting records, I’m sure you’re all missing the snow and cold, cold wind. God’s blessings on all you as you continue to impact Rwanda. Happy to hear things are going well! Thinking about you all and glad to hear you had safe travels! All is well here and there. God is good for sure.